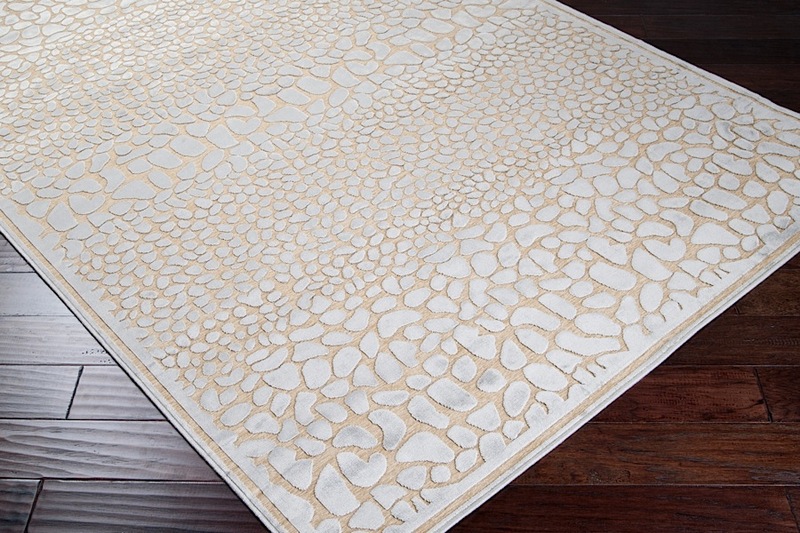 Villa Park Rug - 7'6" x 10'6"
The Villar Park Rug boasts a distinctive and textural design with a high contrast color palette and shimmering details. 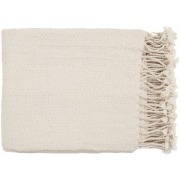 This rug is durable, stylish and priced right! 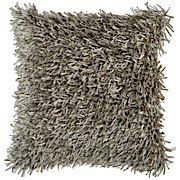 Villa Park is machine-made in Turkey from 60% viscose and 40% acrylic chenille with a pile height of 0.314". 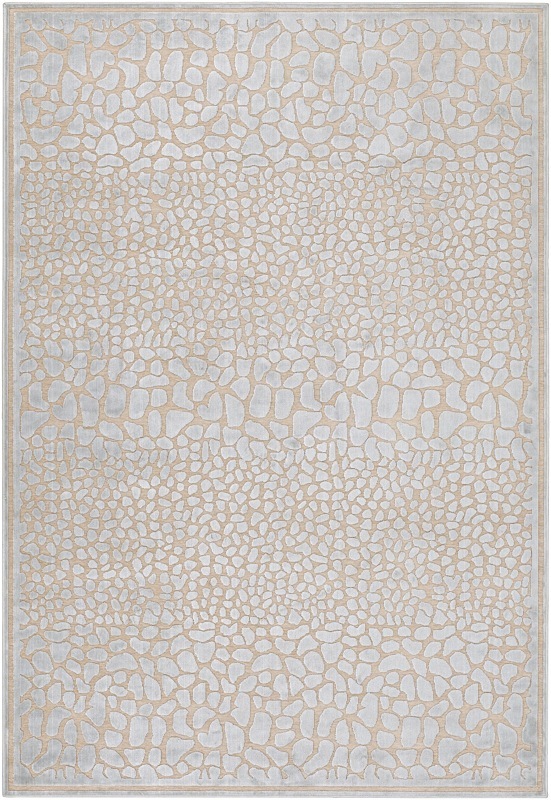 This rug will complement transitional to contemporary interiors. 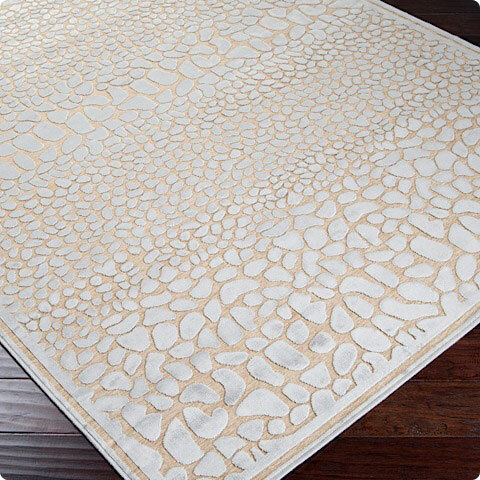 With an elegant color palette in tones of gray, bone, and ash, this beautiful rug will blend seamlessly with any environment. Several sizes to choose from!